Waikiki Beachcomber by Outrigger offers a great location on the main strip of Waikiki. 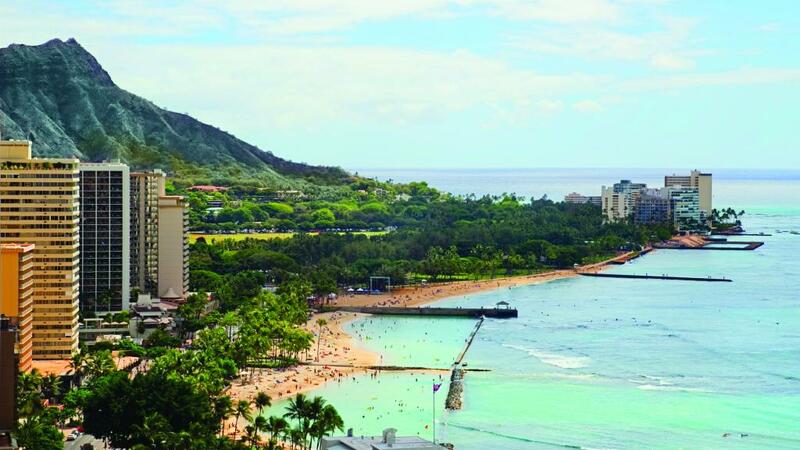 Just 2 minutes from famous Diamond Head, the hotel is close to the beach, Honolulu Zoo & Waikiki Aquarium. The spacious guest rooms also feature a private balcony to relax. The hotel offers many facilities including a fitness centre, swimming pool, onsite restaurant and a Macys store on the ground floor.